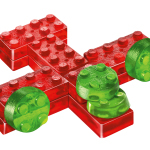 PITTSBURGH & CHICAGO--(BUSINESS WIRE)--For 121 years, JELL-O has been one of America’s favorite desserts. 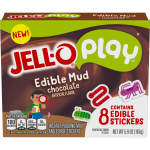 A fun, wiggly, jiggly, colorful food for kids and adults alike. Today, JELL-O becomes a toy. JELL-O, the iconic brand best known for gelatin and pudding products, unveils JELL-O Play, a new line of JELL-O gelatin toys designed to inspire parents and kids to engage in free play and fun. Play time has declined by 25% over past decades1 as families have become increasingly over-scheduled, and studies have shown that children’s creativity has declined significantly from this loss of freedom2. 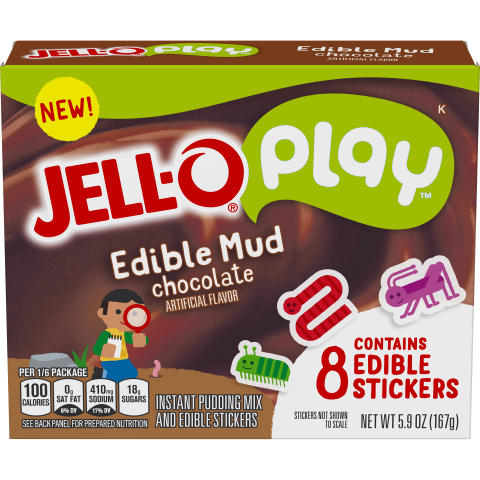 Through its first-ever line of gelatin toys, JELL-O Play has embraced the mission of making free play activities accessible for families with a range of convenient, easy-to-make activities. The purpose-driven line of edible toys can be molded, shaped and built into whatever a child imagines, and was built around themes that were specifically chosen to spark kids’ creativity, from ocean explorations and jungle safaris to construction sites and adventures in the sky. 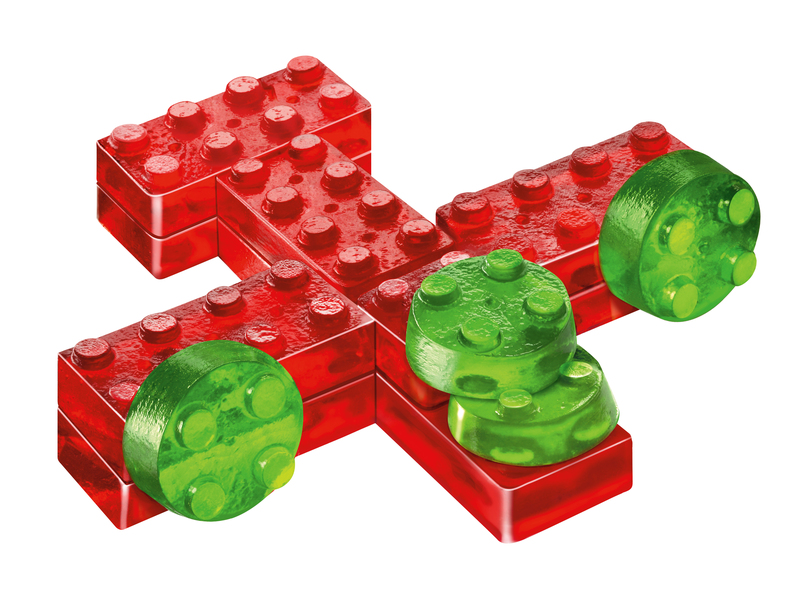 With JELL-O Play Build & Eat Kits, parents and kids can use the plastic molds to create JELL-O building blocks that stack and build into anything from an airplane in the sky to a live construction site. 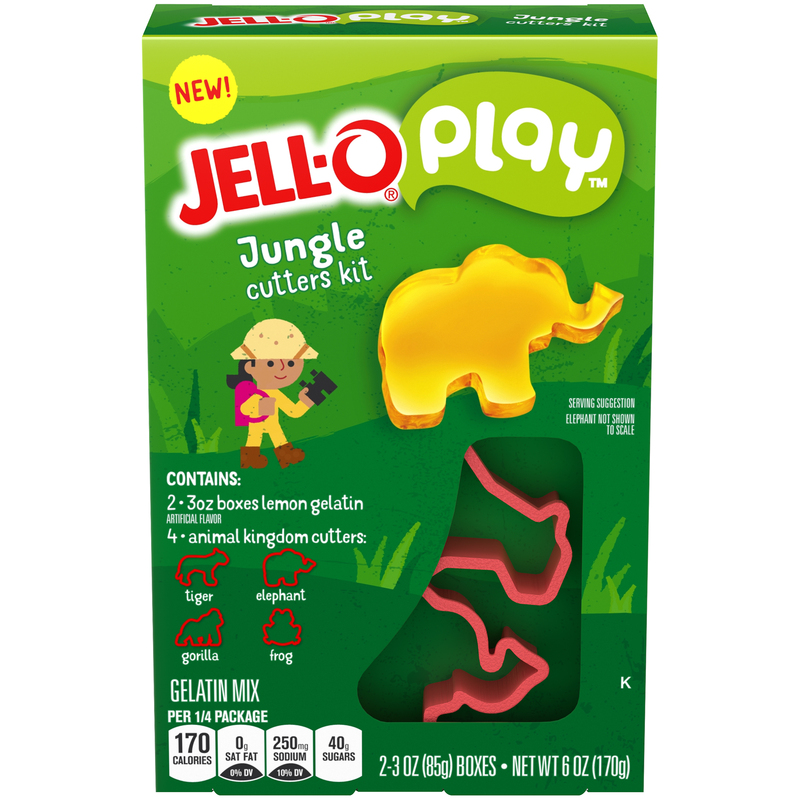 JELL-O Play Cutters kits offer colorful gelatin with cookie cutters in a variety of playful shapes, and JELL-O Play with Edible Stickers combine gelatin with edible stickers to create your own colorful and playful designs. All items are priced under $5. They are currently available for pre-order at Amazon.com and at select retailers including Target stores, Target.com, and HEB. 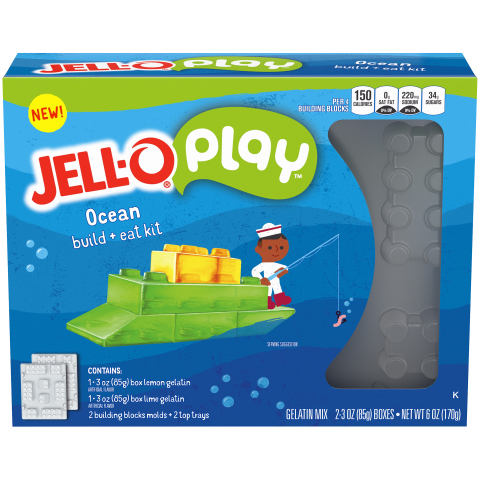 JELL-O Play will be launching in retail stores nationwide throughout the summer. 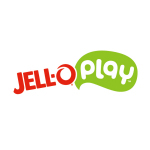 JELL-O Play has announced its launch with a short animated film, “Bring Your Kitchen to Life,” taking parents and kids on a journey inside an ordinary kitchen that has been transformed into a fantastical JELL-O Play world. 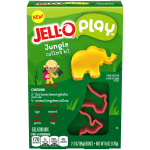 Originally conceived by Droga5, JELL-O’s prior agency, the campaign was built in partnership with AwesomenessTV’s in-house branded content studio, Wildness, and uses animation and CGI to show the unlimited possibilities for creation and play inside of the kitchen. The film will be airing in cinemas nationwide through July 6th, and is part of the brand’s larger digital and social media marketing campaign, “Think it. Make it. Eat it." 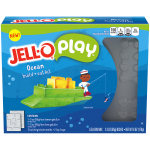 JELL-O Play. Think it. Make it. Eat it. Join the conversation with #JelloPlay #KidsFreePlay @JelloPlay on Instagram, Facebook and Twitter. 1 “The State of Play in America,” TheGeniusofPlay.Org, June 2017. 2 “As Children’s Freedom Has Declined, So Has Their Creativity,” Psychology Today, September 17, 2012.